Hector & Queen sell many award winning products. 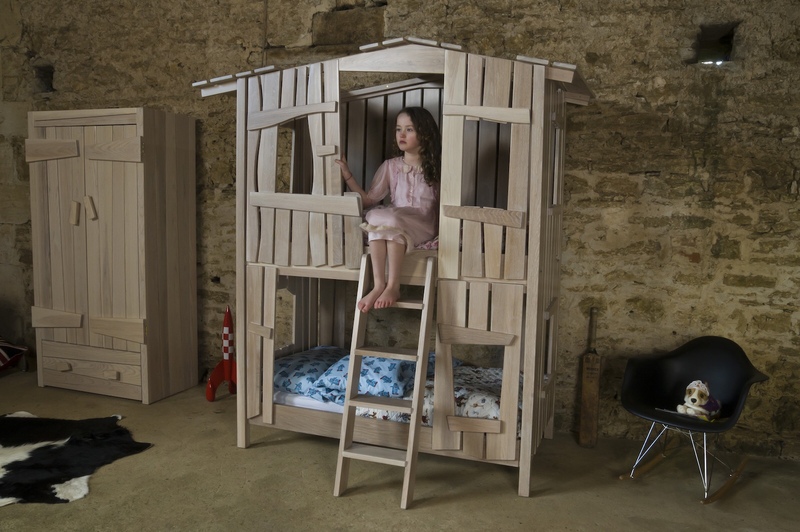 These products include forgets handmade children’s furniture, featuring the Treehouse Bunk Bed, Treasure Chest of Drawer and a Log Cabin Wardrobe. All of which are beautifully handcrafted using only the finest solid timbers in their Cotswold workshop. They also sell very cute handmade felted baby booties (0+ months) & children’s slippers for ages 1-5 years. 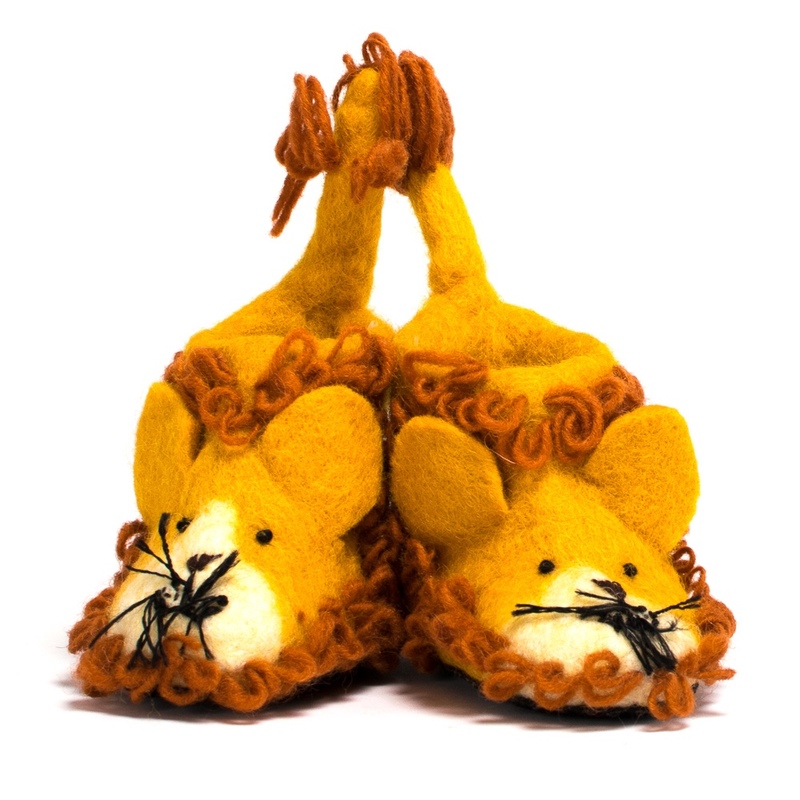 These slippers come in thirteen fun animal designs – elephant, rhino, unicorn, zebras, crocodiles, whales, sharks, polar & panda bear, lions, leopards, giraffes and foxes. They are made using traditional felting methods using natural dyes & wools featuring non-slip suede soles and useful pull on tails. The little character features are hand sewn on which help to bring the little characters to life. Hector & Queen are supporters of the TUSK charity which helps to raise awareness about protecting endangered animals; so that the little ones that get to wear the slippers will still get to see elephants, rhinos etc in the wild! 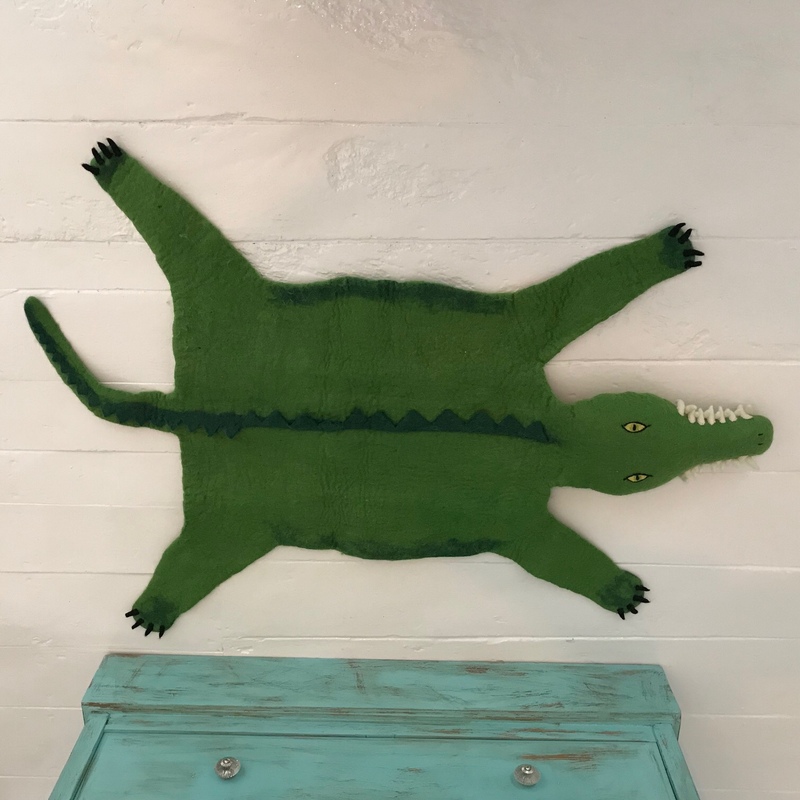 These handmade felted animal rugs also help in supporting TUSK. These come in five animal designs, including crocodiles, zebras, foxes, lions and magical unicorns. They would look great in any room, whether on the floor, wall, chair, bed or even on a child! 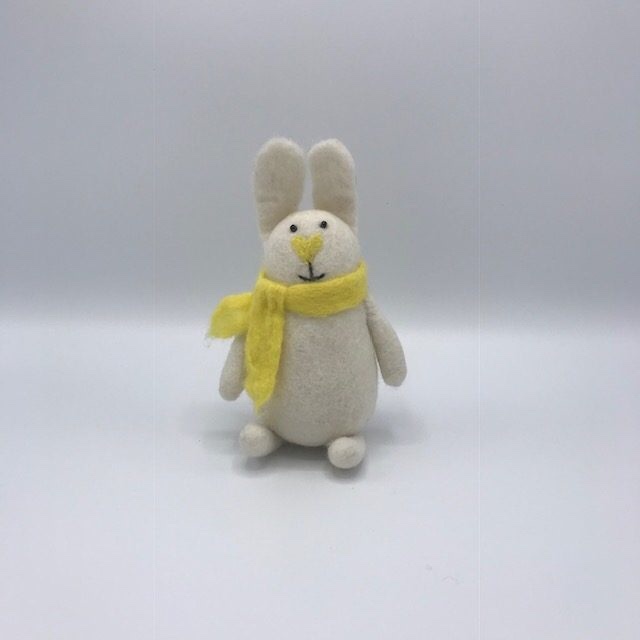 Other items include the very cute and adorable range of handmade felted animal friends, including rabbits, pigs, sheep, yaks, mice, foxes, badgers, ducks, elephants and ponies. 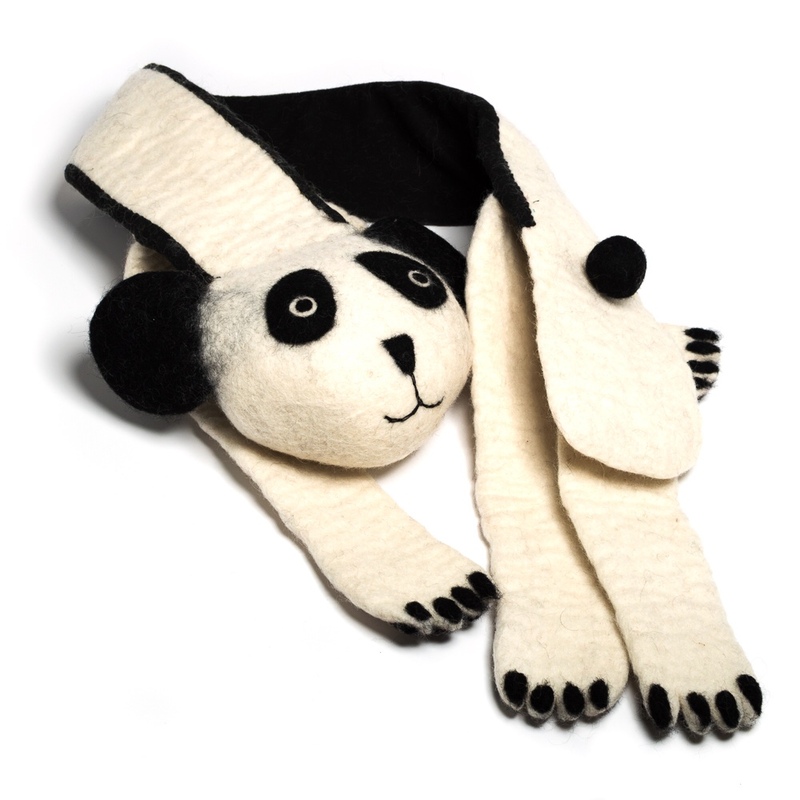 Plus hand felted animal scarves & snuggle headbands with non-itch fleece lining in lions & panda bears. I think this panda scarf is incredibly cute. 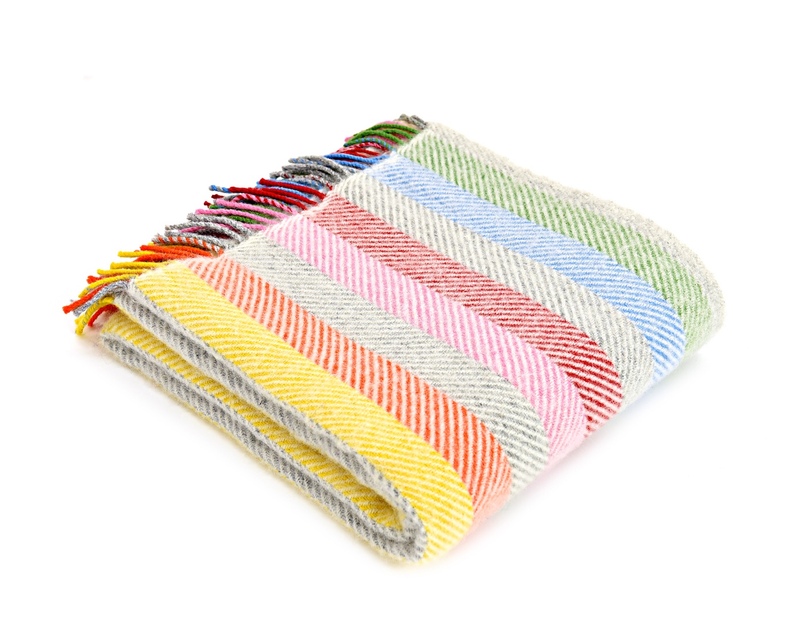 They have Fair Trade Kiondos Sisal Baskets which come in 5 vibrant designs. These work as fabulous stylish storage solutions for logs, toys, linen, shoes, or just shopping, gym, beach, travelling. 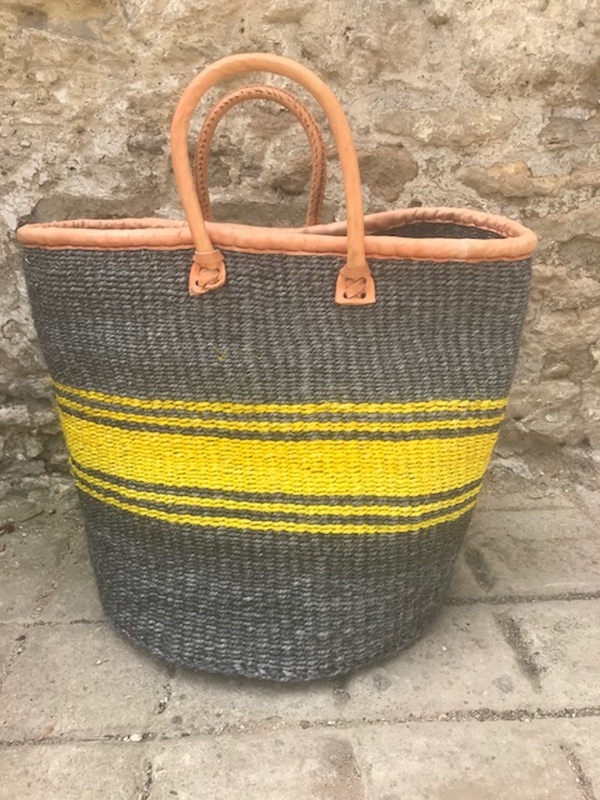 These baskets are made by a women’s co-operative out side Nairobi helping to empower women and their families. Their 100% Pure New Wool Throws are very stylish and can be used to decorate furniture, beds or just wrap yourself up in them. They are very soft and in classic, timeless colours. Unique pouffes complete with polystyrene balls in their own liner. They can be unzipped at the base and machine washed if necessary. These are fabulous for any room, inside or out, and also make great table tops as well as great storage solutions – take out liner with beans and fill with all your own storage needs. 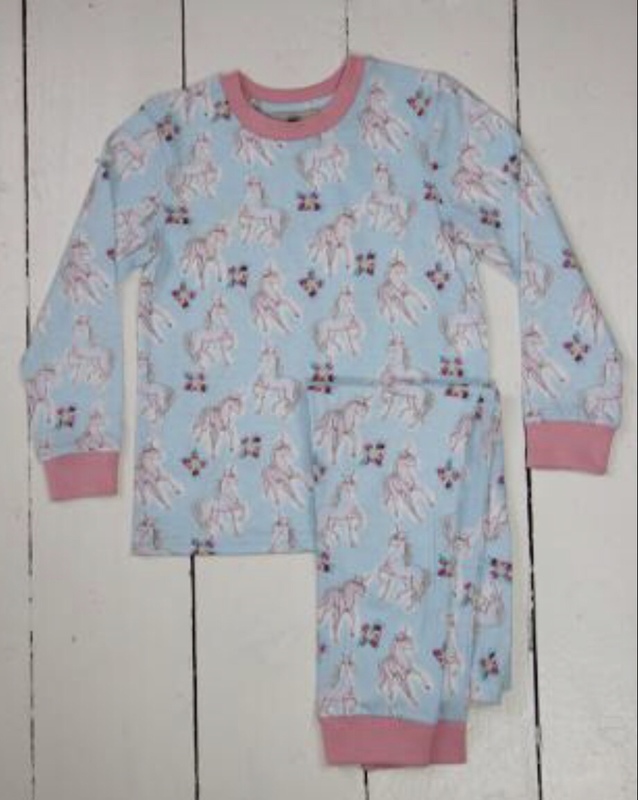 As well as the many home wares and furniture as mentioned above, they also have a collection of children’s pjs. 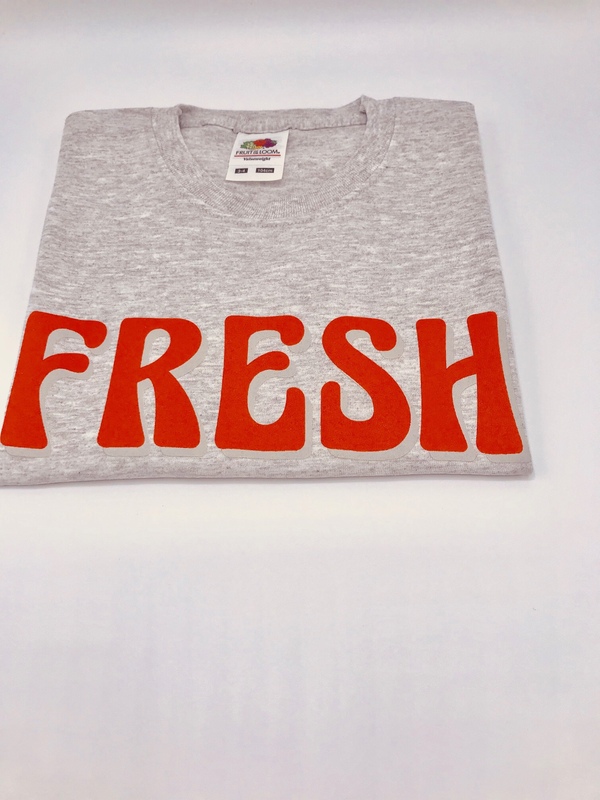 They come in vintage and retro print and made with pure cotton. In childrens sizes 2-8 years. Other children’s clothing includes poncho’s, and T-shirts from 3-11yrs. 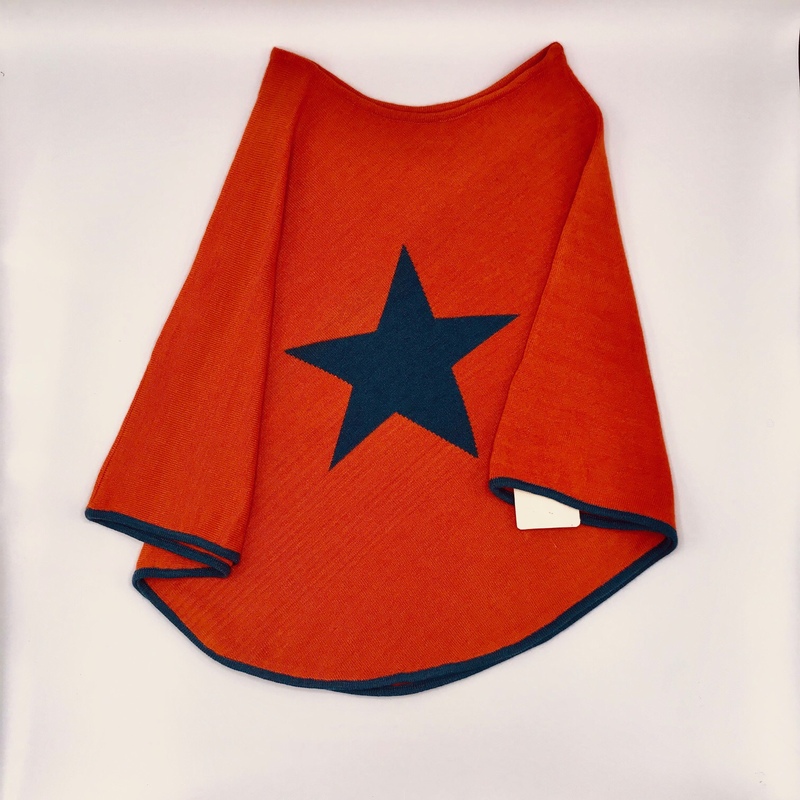 The ponchos come in three vibrant colours, cerise, burnt orange and classic blue and feature a blue star motif with matching blue trim. A poncho can make a great alternative to a coat & is super versatile as it can also be worn on the beach, travelling, playing or just snuggling on the sofa. The T-shirts are a new range and made with pure cotton. They feature retro motifs including AWESOME, LEGEND, LUCKY & FRESH. Its a lovely store to browse if you have children under 11 years. Their products are very unique and not something you will find elsewhere.